You can never have enough extra seating. 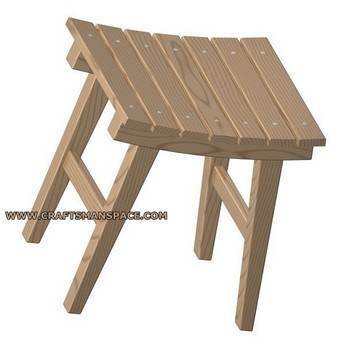 Free stool plans are great projects to add portable and comfortable seats for your patio, deck or family room. 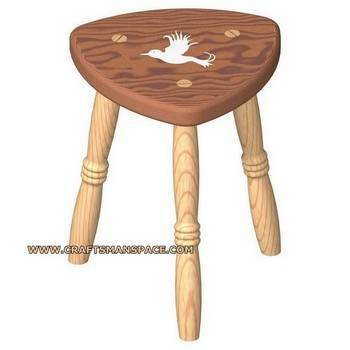 Many styles and shapes of stool plans are available and many are perfect for beginning woodworkers. Construct a beautiful turned piano stool, using a lathe to create a graceful spindle body and a standard swivel mechanism. Use elegant hardwood, such as oak, cherry or maple to match your piano. 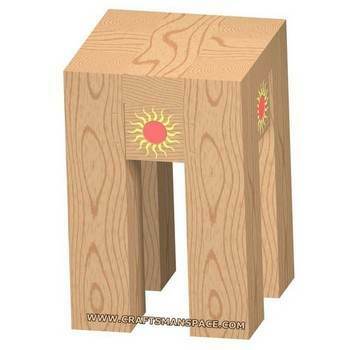 Simple stools, using stock lumber and basic tools can be built in an afternoon. 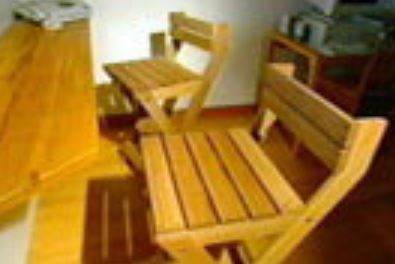 Use cedar or redwood to create outdoor seats for your deck, patio or balcony. Choose clear pine or poplar and use bright enamel to paint a cheery stool for the kids. 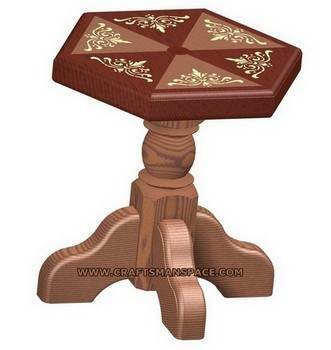 There are plans for many types of stools, including tri-pod, shogun, and gothic hearth styles. These would also be great to sell at craft shows and gift shops. 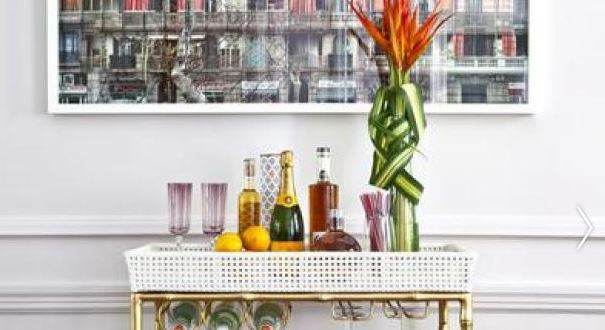 Build a funky, chunky timber stool with free plans. Here's 15 different stool plans to build - from a piano stool to a fishing stool, and everything kind of stool in between! Build this cute little stool that would go great with patio furniture. 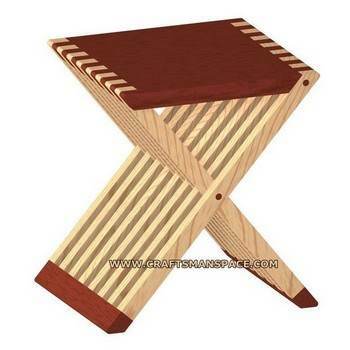 This is a plan for a beautiful Katarina stool with a two toned appeal and great for indoor or outdoor seating. 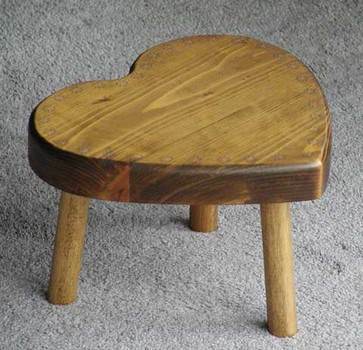 Build your child or grandchild a little portable stool of their very own in the shape of a heart. Here are easy step by step instructions to help you create these great looking bar stools that look like a lighthouse. 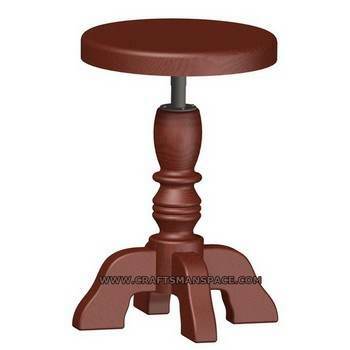 Here are plans for an attractive wooden bar stool that is designed to fold up for easy moving or storing away. Build this two-toned shogun stool with this easy to follow plan. 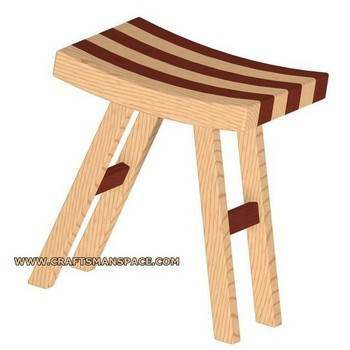 This stool can be built using the hardwood of your choice. This stool plan is for a handy stool that has three legs and is easy to store away when not in use. Excellent detailed plans for building a nice piano stool.